The organisation of the Volta a Catalunya has confirmed Burgos-BH as the last invited team for the 2019 edition of the race. The 99th edition of the Spanish race will have the participation of 25 teams and 175 riders, as it is the maximum stipulated by the UCI. 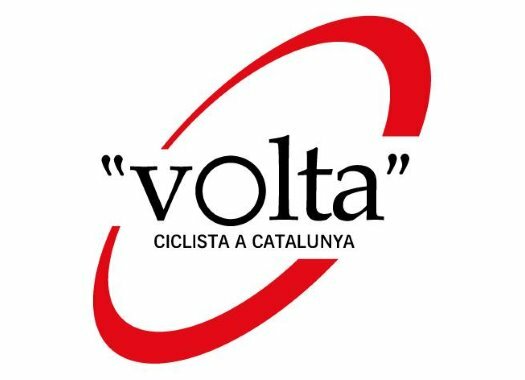 The Volta a Catalunya had already confirmed another six wildcards and has included the Spanish formation as the seventh and last invited team. Burgos-BH decided at the end of 2018 to start the 2019 calendar late to focus on a project to fight the use of doping. The team has had three Adverse Analytical Findings in the last season: Ibai Salas, David Belda and Igor Merino. The team withdrew voluntarily from the Tropicale Amissa Bongo and the Challenge Mallorca and is set to start its season at the Volta a la Comunitat Valenciana. The 18 WorldTour teams will be at the start line of the Volta a la Comunitat Valenciana and Burgos-BH joins Caja Rural-Seguros RGA, Cofidis, Euskadi Basque Country-Murias, Roompot-Charles, Arkea-Samsic and Wanty-Groupe Gobert in the list of invited teams.